Bending Blade Healing Arts is a Sanctuary for Wellness, Learning and Coaching for Mind, Body and Spiritual advancement. Together Yoga and Ayurveda are the foundation for a healthy, happy and prosperous lifestyle. A key element to getting the most out of these ancient arts is individual guidance with a trained professional. Conscious decision making, critical thinking, right action, joy, gratitude and responsibility are all part of an enlightened state of being. With rigorous and joyful study we focus on developing the aptitude required for an individual to realize their full potential. If you’re interested in fulfilling your potential contact Karen for a free 15-minute consultation to begin your personal Ayurvedic journey. Consultations can be virtual or in person. Start your personal journey towards optimal health with a no-obligation 15-minute chat with Karen. If you've never seen yourself as an Art Form, then you have not seen yourself through the eyes of Ayurveda. We all have heard the greeting “Namaste”. The Na in Namaste is the act of bending forward as we greet Life with humility. After bending forward we spring back to upright position. Like a blade of grass we bend in the wind but we don’t break. We bounce back. Yoga and Ayurveda teach us that resiliency is a key ingredient to a healthy and happy life. Paradoxically the blade is humble yet strong and rides the razors edge. Like riding a wave on the ocean. To be human is to be a set of contradictions. Yoga and Ayurveda help us to navigate this sea of dichotomies to reach our full potential. Discover optimal health naturally through Ayurveda & Yoga. Karen Barbarick-Collins is a Holistic Entrepreneur. 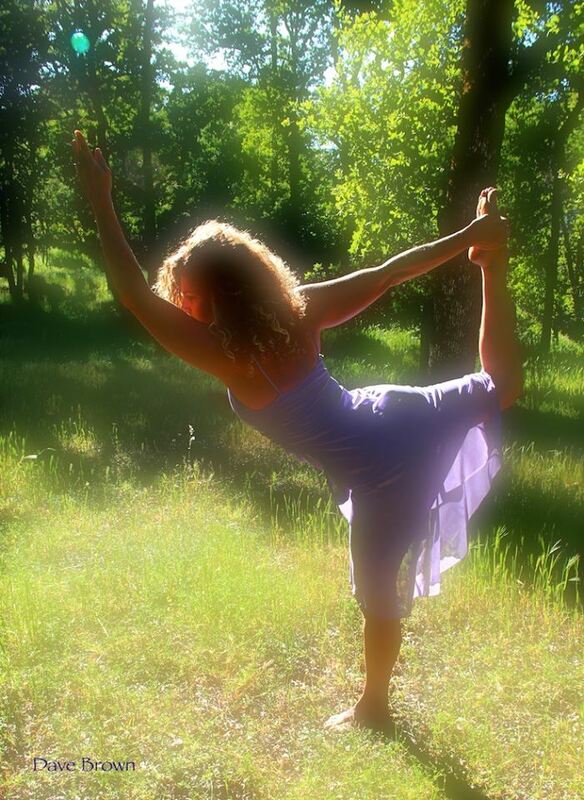 She is a Certified Ayurvedic Technician, a Certified Yoga Teacher and Certified in Biological Decoding. Her foundation from Cal State University of Northridge earned her a Bachelor Degree in Speech Communications. She is the Author of the “Mars Warrior Salutations.” She holds numerous titles in competitive sports which has led her to develop a unique style of Yoga and Vedic Counseling. She is the founder of Bending Blade Healing Arts and participates in many other small female-owned businesses.